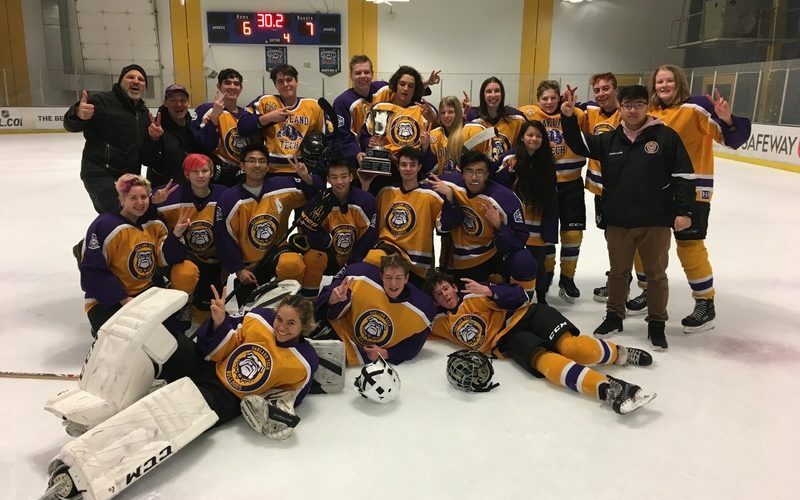 Home | 2019 | March | OT Hockey Wins Championship: Congratulations, Bulldogs! Congratulations, OT Ice Hockey players and coaches. A thrilling end to a great season!